The critiquing workshop is a valuable part of the MFA experience—it’s hard to find honest feedback about your work, but knowing how your poems are actually landing is more useful than any other advice a poet can get. Not everyone has access to an MFA program, though, so we’d like to extend that experience to anyone who is interested. With Critique of the Week, we’ll workshop one poem publicly each week, via Facebook Live. 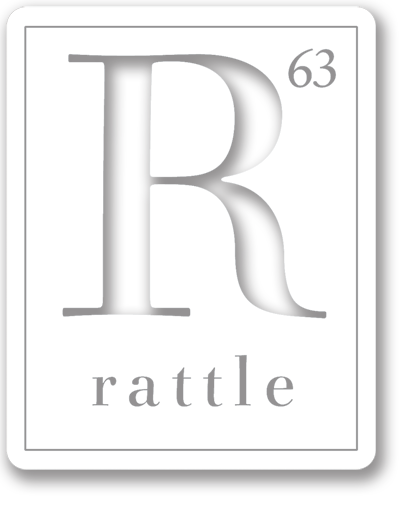 Participants will get a chance to hear how the Rattle editors would encounter a poem if it were a submission and offer suggestions for improvement. Everyone is then welcome to join in the discussion in the video’s comments section, providing their own thoughts and feedback. Each video will only remain online for one week, so that the participating poet can still revise and publish that poem at some point in the future. Even if you don’t want to share your own poems, it should be an excellent learning opportunity for everyone who watches. To participate yourself, just follow us on Facebook, and keep an eye out for the weekly post where we ask for volunteers. (Note: You might want to not just “Follow” the page, but select “See First” and turn on notifications, so you don’t miss any of our posts.) To watch the current week’s critique, go our the video section.